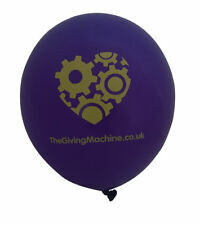 TheGivingMachine - the UK charity that makes giving free! 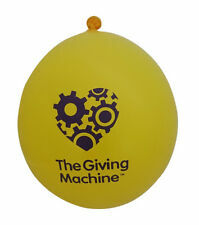 These are our new charity balloons for promoting TheGivingMachine with your supporters! PINK Foil Size 34 ". 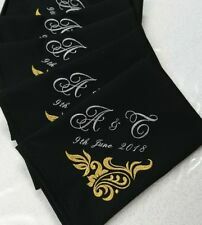 After the order you need to send us your text, after which you have to confirm the design. 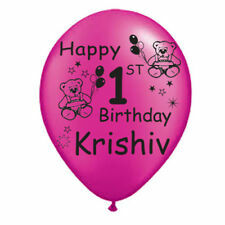 Can be used with air or helium (helium is not included).